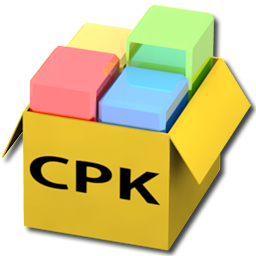 PES 2018 DpFileList Editor is a simple tool to organize your CPK File. 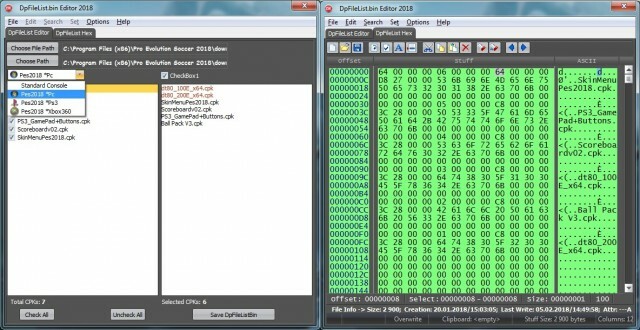 With this tool you can organize and add many cpk file to your Pro Evolution Soccer 2018 game and also you can add many mods as you want ! PES 2018 DpFileList Editor by CgM2k7 also works with PC, PS3 and also XBOX 360. - Support PS3, XBOX 360 and PC. - Offline support, no need internet to use ! Unlike PES 2018 DpFileList Generator by Baris, you can use PES 2018 DpFileList Editor by CgM2k7 offline without internet connection like the good old DpFilelist generator !